Everyone wishes to have even toned skin all over your body, to look better and carry any clothes of your choice anytime without any hesitation. The discoloring of your skin happens around the hidden or covered areas due to sweating and the improper hygiene. Some of the common body parts that get darkened quickly and complained by maximum girls and boys are inner thighs, arms, underarms, neck, elbows, etc. The write up below provides you full acknowledgment about how to get rid of darkened underarms by following some of the modest home remedies. The natural ways detailed below if followed as per the guidelines mentioned gives you the desired results and fairer underarms that give you the confidence to flaunt with your favorite dress all over again. Excessive use of deodorants containing alcohol. Use of razors and hair removing creams on a regular basis. More of sweating and no proper ventilation to your underarms. Accommodation of dead cells under your arms. How to Regain the Fairer Underarms? This part of your body skin is very sensitive and liable to infection, rashes and other problems too. You need to keep your underarms clean and to maintain the healthy skin. It may also be a result of skin’s contact with ultraviolet rays coming from the sun. 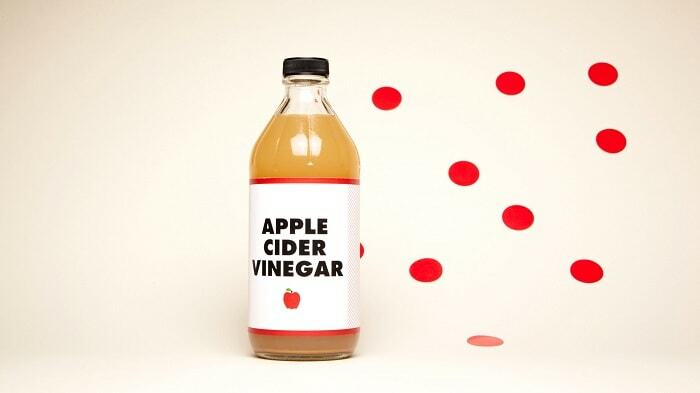 Apple cider vinegar is acidic in nature. It helps you to get your original skin color by removing the dirt and dead skin cells. Dilute the vinegar with water and apply it directly to your underarm skin. Leave it for 10 minutes approximately and after that wash it off properly. The results with using this remedy may be slower, but surely you will achieve the desired results over the time. 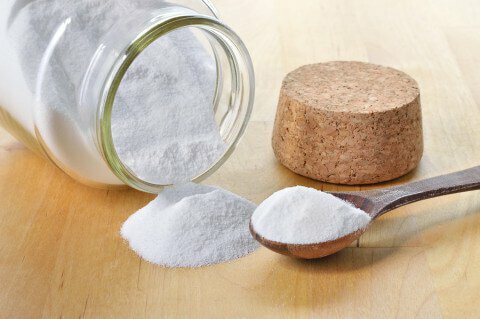 Mix the same contents of baking soda and apple cider vinegar. It will lead out the bubbles. Allow them to settle down completely and then apply the mixture to the underarms. Allow it to rest and let it dry. Rinse it off with water. For best results use the remedy on a regular basis. Before using the treatment mentioned above the first test for the ingredient by applying it over a small portion of your skin. If it suits you or not. Else it may result in skin irritation. 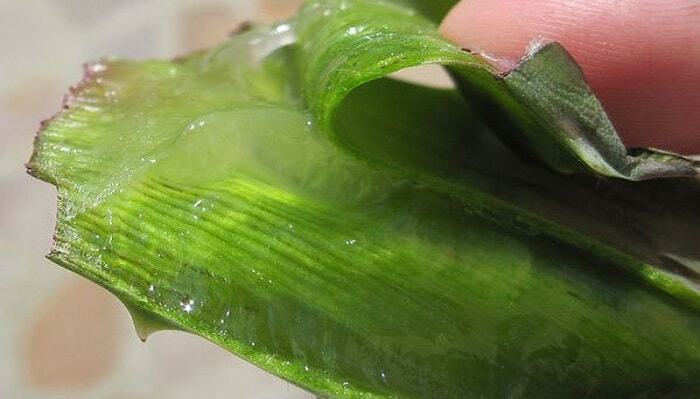 Aloe Vera Gel has several benefits for your skin. Aloe Vera juice can help you with glowing skin, Aloe Vera Gel with a pimple free and smoother skin and above all the fairer skin. It’s skin lightening properties find an appropriate use for darkened armpits. Extract the Aloe Vera gel and massage it on your discolored underarms. Let it rest for some time and wash it off on drying. Use it regularly to get the fairer and softened skin. 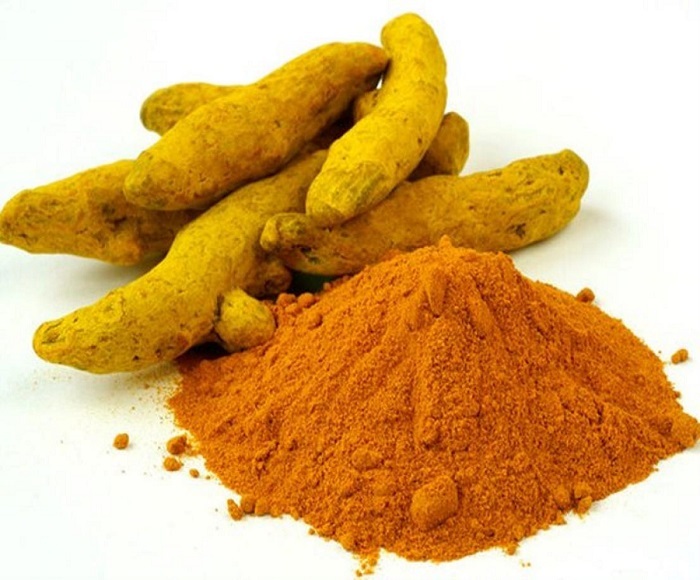 Turmeric is an age-old ingredient that is used for skin whitening. It can be used to make your underarms lighter in color. Mix the turmeric powder with lime juice and make a paste. Apply the pack on your underarms and let it dry for 20 to 25 minutes. Wash it off thoroughly and then use any natural oil to provide the moisture of your skin. Use it daily to achieve the best results. Oil has natural properties to remove the darkness of your skin. This is the most effective and easiest remedy that can be adopted for discoloration of your underarms as it possesses no side effects. You can choose any of the below-mentioned oil as per your choice. 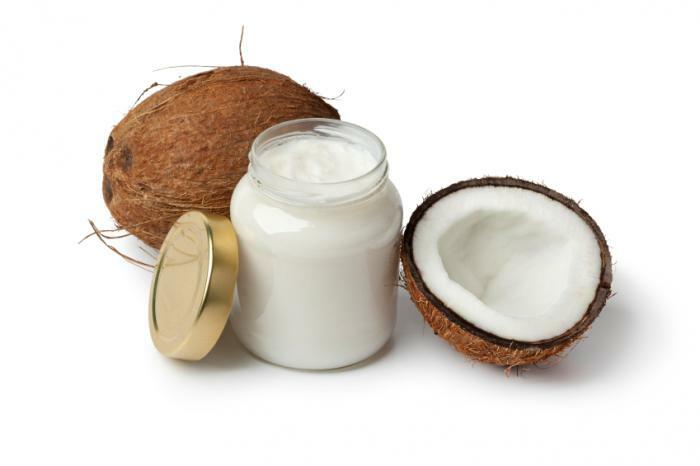 Coconut oil helps in lightening your skin color as well as rescuing from bad odour. Apply enough coconut oil on your underarms and massage it gently. Leave it for fifteen to twenty minutes then wash it off with soap and water. This remedy should be repeated three to four times in a day for effective results. Olive oil has antioxidant properties that are very beneficial to make your skin look good. It also helps in getting rid of the bad odour of the body. Mix some extra virgin olive oil with brown sugar and make a thick paste. Then wet your underarms and apply the mixture on the darkened skin. Let it rest for five to ten minutes and then rinse it off with water. Use the remedy twice a week to get the results. Vitamin E oil is certainly very helpful in whitening of skin, but along with that, it makes your skin shiny, smooth and beautiful. Just get vitamin E capsule and squeeze the oil out of it altogether. Let the oil be on your underarms for certain duration and then wash it off with plain water. For achieving the desired results use it regularly. Egg oil is rich in omega-3 content which enhances the growth of new skin cells, and thus a bright and white skin can be obtained. 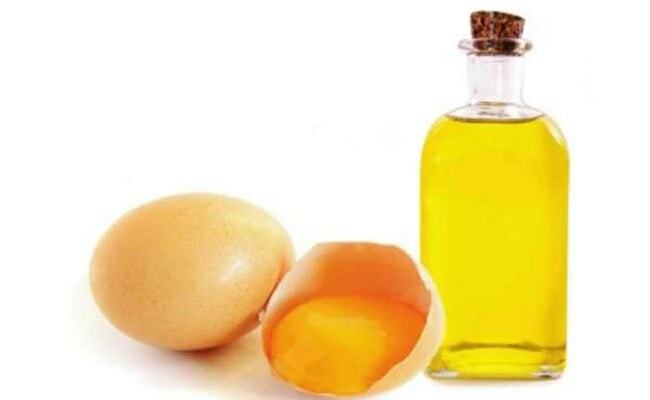 Apply an exact amount of egg oil under your arms and allow it to rest there for the whole night. Wash it off in the morning with soap and water. It should be used daily till you achieve whiter underarms. There exist certain natural oils that are very fruitful in making your skin bright and beautiful with its moisturizing and bleaching properties. Take the considerable amount of citrus oil which has high bleaching properties. Mix it with jojoba oil, olive oil, and wheat germ oil. Make the mixture of these oils and stir them well. Apply this mixture daily on your underarms and allow it to rest for 10 to 15 minutes. Then wash it off with water and get the fairer underarms. It highly moisturizes your skin and possesses skin whitening properties. 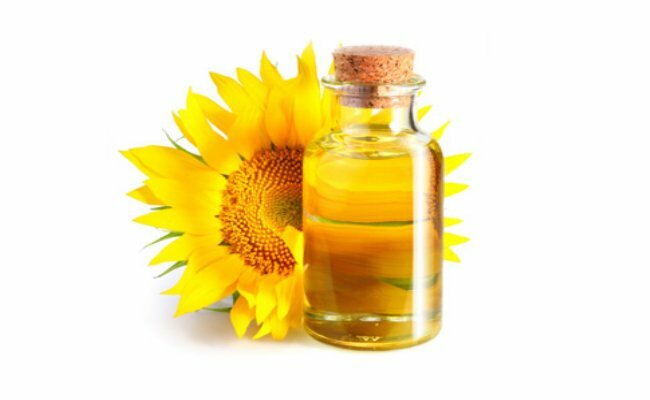 Apply the sunflower oil on your darkened armpits and allow it to rest. Use it minimum twice a day for best results. 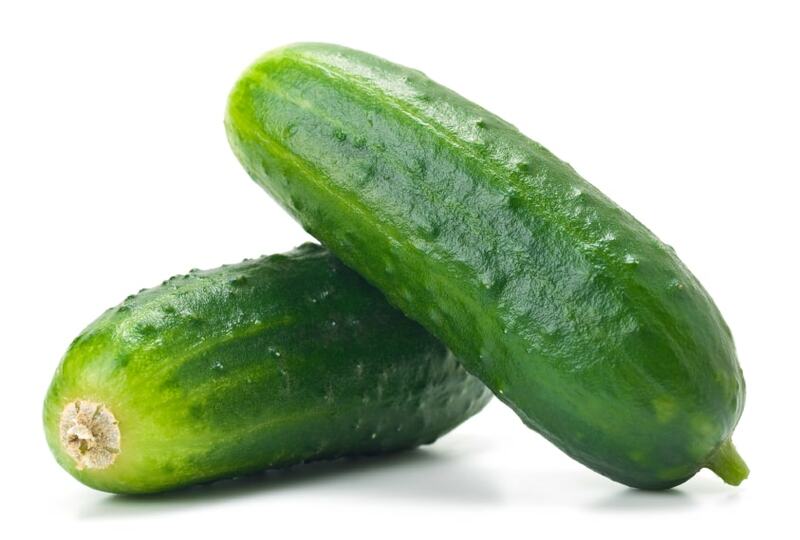 Cucumber also possesses natural bleaching properties helping you to regain your fairer underarms. If you make use of it two times a day until you achieve the expected results. Grate the cucumber to extract the juice out of it. Mix the extracted juice with lemon juice and turmeric powder. It should be mixed in the ratio such that the result is formed as a thick paste. Apply this pack on your underarms and let it rest there for minimum 30 minutes. Use this home remedy daily, and it will give you definite results. 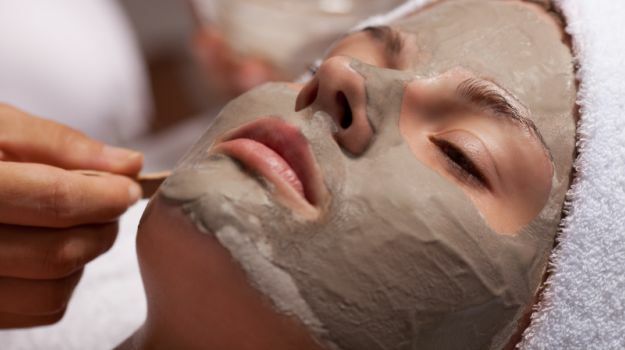 Multani Mitti pack is widely used for skin and hair because it has dirt absorbing properties. Along with that it removes the dead skin cells and opens up all the clogged pores. Thus, it is a useful method that can be adopted to achieve the fairer underarms. Take the Multani Mitti powder and mix it with water and lime juice to make a thick paste. Apply the pack on your underarms and let it dry for 20 minutes. Then rinse off thoroughly. This pack should be used twice or thrice a week to get the results. Lemon is an excellent ingredient that is very useful for several home remedies. When it comes to treatment of skin, it has several properties like antibacterial, antiseptic, bleaching, etc. and so makes itself very beneficial for skin. So, when it comes to your darkened underarms, lemon juice surely helps you to get rid of them. Rub the lemon wedge directly on the desired area, rub it for some time and then leave it all over for a minimum of 10 minutes. Wash it after 10 minutes. 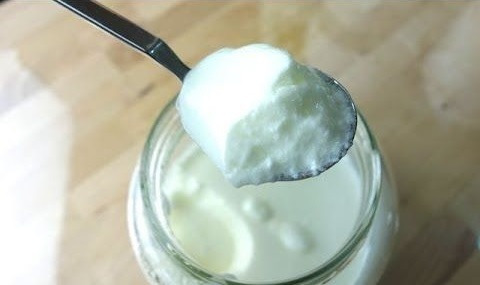 It will remove the dead skin and thus lighten your underarms naturally. 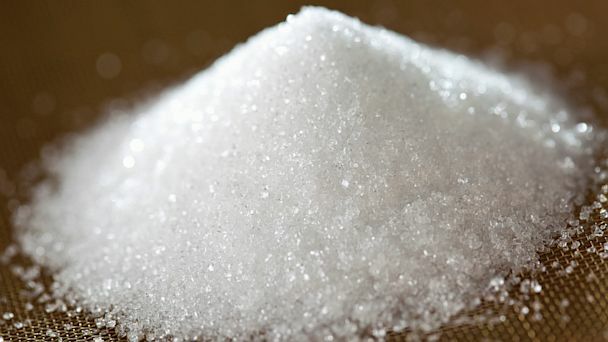 The other way out for improved exfoliation of skin is to pour some sugar crystals on a sliced lemon wedge and then apply it to your underarms. Let the mixture rest for some time and then rinse it off. Using it on alternate days serves you with desired results. Mix lemon juice with turmeric to make a dry paste and apply it on your underarms. A mixture of yogurt and lemon juice if applied over the dark skin of your underarms and left over for 10 minutes also work wonders. This remedy should be followed on alternate days. Potato consists of acidic properties that are mild in nature and act as natural bleaching agents. It can be used and preferred over other bleaching agents that are concentrated in nature because they result in intense skin irritation. Cut a thin potato slice and rub it gently under your arms on the affected area. An alternative method is to extract out the juice of potato and apply it on your underarms. Allow it to rest for around 20 minutes and then wash it off with lukewarm water. Making use of this remedy two times a day will give you the desired results. Alum powder possess great properties of controlling sweat. And hence gets you fairer underarms. Apply the alum powder on your underarms after a bath. Leave on for 20 minutes and then wash off with pH balanced soap. Use it carefully as it might not fit all skin types and may lead to skin irritation. Don’t leave it on your body for a longer duration. 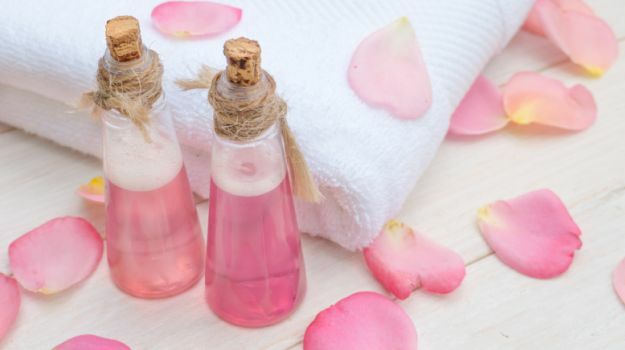 Rose water is the best remedy for your skin. It helps in making your skin light, bright, smooth, moisturized and completely nourished. It is very helpful in achieving lighter underarms. Pumice stone is helpful in removing the darkened layer and dead skin of your underarms and help you achieve the fairer underarms. Take the pumice stone and get it nicely wet. Make your underarms also wet. Gently scrub the darkened skin with the pumice stone for some time before taking a shower. Repeat this home remedy regularly for better results. Don’t be too rigorous while scrubbing else it may be harmful to your skin. One of the profound reasons of your darkened underarms is dead skin cells. Baking soda scrub helps you get rid of those dead cells and give back your original skin color. Make a thick paste by mixing baking soda with water. Use this paste to scrub your underarms. After few minutes of scrubbing wash, it off with water and get dried. Use it in a gap of a day on a regular basis to achieve the results. 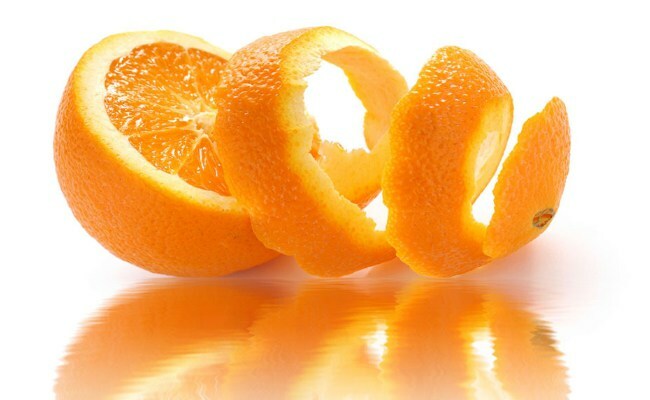 Orange peel highly contains exfoliating properties that help you to lighten your darkened skin under your arms. Dry the orange peels in the sun and dry it completely. Grind those dried peels completely to convert it into a fine powdered form. Mix this powder with rose water and milk to form a thick paste. Use this paste to scrub your underarms. Allow it to rest for 15 to 20 minutes and then wash it off. To achieve the best results of the remedy you should repeat it minimum twice or thrice a week. 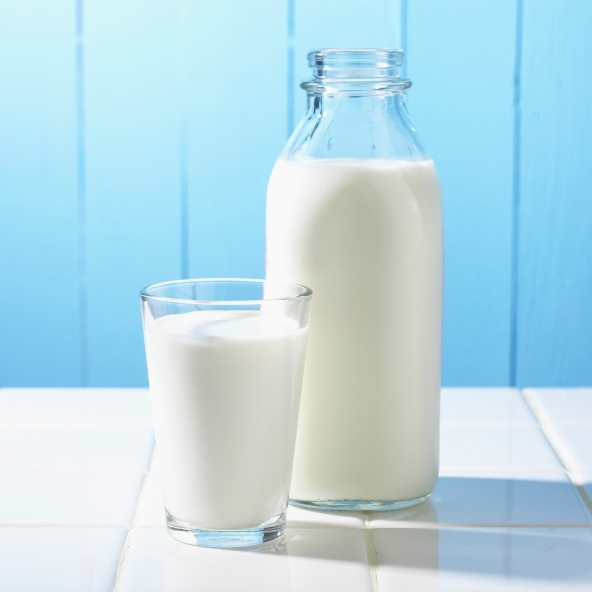 Milk behaves as a very healthy ingredient for your body as it contains protein, vitamin, and several fatty acids. It makes your skin white as milk, nourishes it properly and makes it glow too. Thus, it helps you make your underarms fairer. 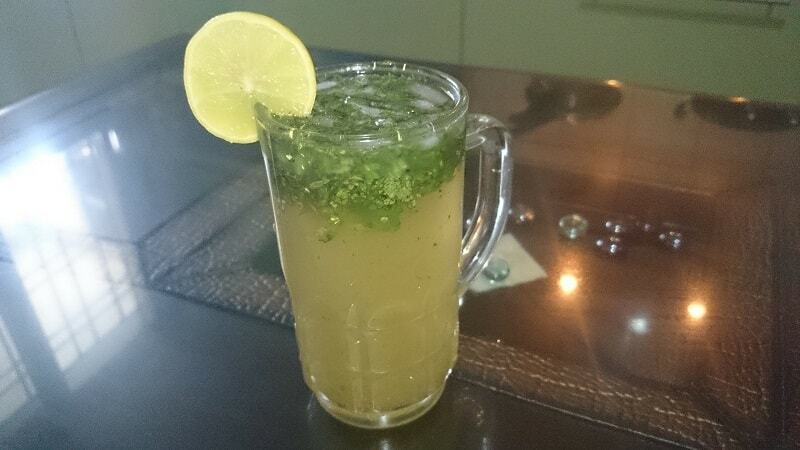 Milk can also be used by mixing it with honey and lime juice. Then add the turmeric powder to make the paste. Apply the paste on your darkened underarms and let it dry for 20 minutes. Wash it off with chilly water when it dries out completely. Then pat dry the area. The remedy should be followed up daily for better results. 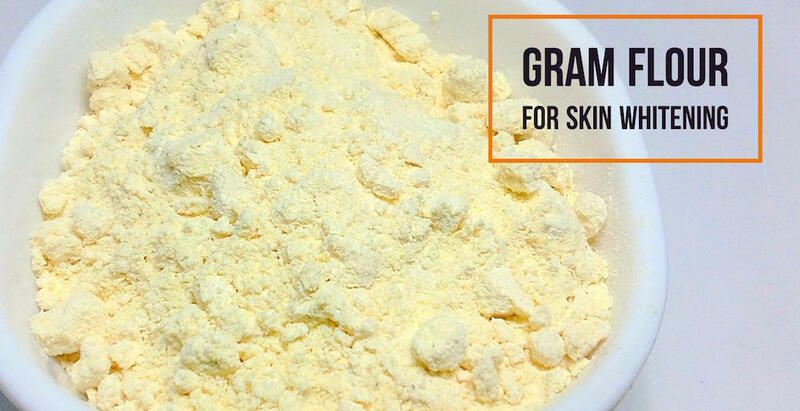 Gram flour makes a great scrub for the removal of dead skin cells. Thus, it makes your dark underarms fairer. Mix two spoons of gram flour to yogurt and squeeze a portion of fresh lime juice and finally a small amount of turmeric to it. Mix well all the ingredients and form a scrub. Apply this scrub to your darkened underarms and leave it for 30 minutes and then wash the scrub with warm water. Use it on a regular basis initially to get the desired results minimum for two weeks. Later you can use it on alternate days. Sandalwood is the oldest and the most recommended home remedy to treat your darkened underarms. It is also helpful in feeling you relaxed about any irritation or burning sensation observed in the skin, and the fragrance it contains gets you away from foul body odour. Now to treat your underarms, you should follow the below-mentioned procedure. Make a thick paste by mixing sandalwood powder with rose water. Apply the mask all over your underarms and allow it to dry completely. Wash it off later with the chilly water. The remedy should regularly be followed to get the best results. Make a sandalwood scrub by mixing the sandalwood powder to milk, fresh lime juice, turmeric and some portion of gram flour. Mix it well. Apply the scrub on your underarms. Scrub it off after it is dried completely. Then wash off properly. Repeat the remedy regularly to achieve fairer underarms. Yogurt has suitable properties that help you to get rid of impurities that are responsible for making your skin dark, and it helps in removing bad odour. Mix yogurt with honey. Apply the mixture on your underarms. Let it rest there for some time. Then wash it off with chilly water. This remedy will surely give you the desired results if followed daily. The cause of the darkened skin under your arms may be because of accumulation of dirt, dead cells, and impurities. In such cases, it is necessary to exfoliate your skin by making use of some natural scrubs. Make walnut or peanut scrub. Firstly, grind the nuts or peanuts completely into a fine powdered form. Mix the powder with much honey and lemon juice. Mix the ingredients to form a thick paste and apply it on underarms. If you use it two to three times in a week, you will achieve the fairer and lighter skin of your underarms back. Make a scrub by mixing lemon juice and brown sugar. Apply it on the underarms and rub it gently for few minutes. Then rinse it off with water and wipe it off. Use the scrub twice a week. 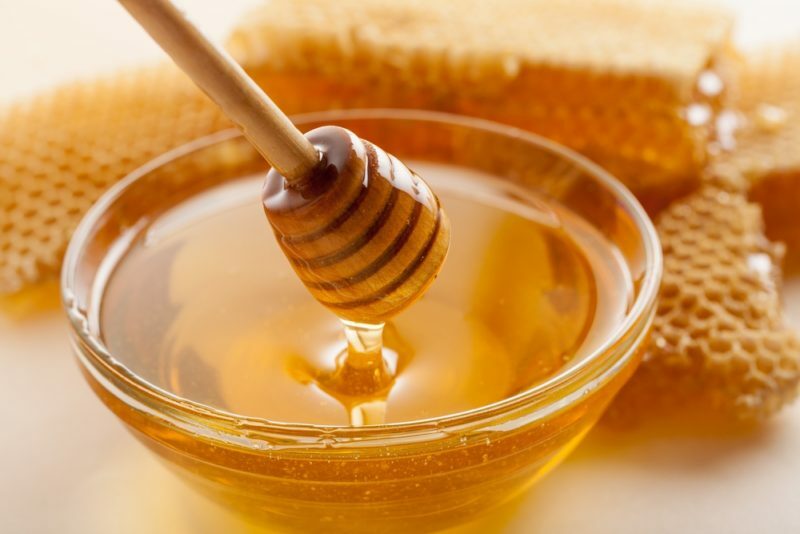 Honey has anti-bacterial agents that help you to get rid of dead skin cells and nourish your skin. It helps you to get whiter underarms and get away from darkened skin. Apply the honey directly on your darkened underarms and when it dries out completely wash it off with water. Regular use of this home remedy helps you in achieving the results. Mix well honey and lemon juice and apply it under your arms. Allow it to rest there for some time and rinse off thoroughly with water. Apple has rich AHA content that is useful for exfoliation of the skin and removes the dead skin cells that are responsible for darkening of your underarms. Mash the apples thoroughly. And apply the pulp on the skin and massage it. After that allow it to rest on the skin for some time and then wash it off. Use it at least once or twice a week for best results. Papaya has enzymes that enhance and lightens your skin. Skin lightening enzymes help you to get the whiter underarms. Take papaya pulp or directly pieces of papaya and rub it over darkened underarms. Allow it to sit approximately for thirty minutes. And then wash it off with water. Use it on alternate days for best results. Tomato is an excellent ingredient that finds its use in almost all the home remedies. It Is good for weight loss, getting you shiny hair and also fairer and glowing skin. 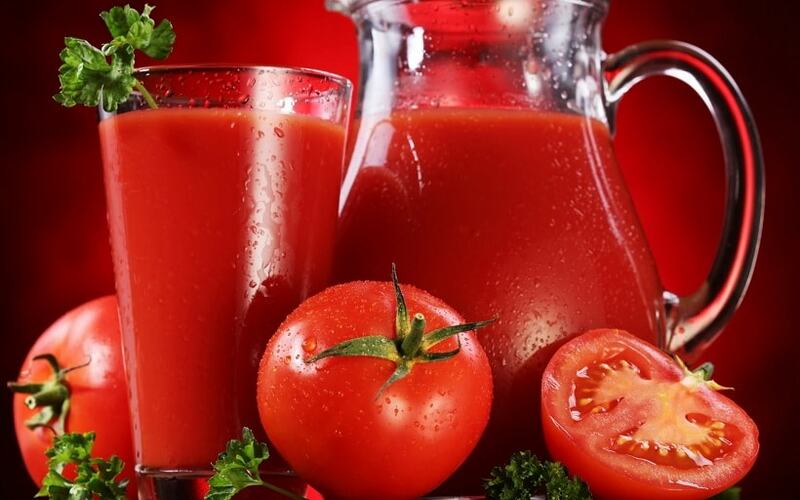 Tomato juice can work wonders to get away the darkened underarms. Just extract the juice from tomatoes and apply it over the darkened skin of your underarms. Let it rest for approx 20 minutes and then rinse off. The remedy should be taken up regularly until you achieve the results. Saffron is known for its skin whitening quality. It also helps you to get rid of your darkened underarms and unpleasant odor. Mix the strands of saffron in your body lotion. Apply this saffron mixed body lotion on the underarms and get fairer and odor free underarms. Sugar scrub is good to exfoliate the skin and help you to get the fairer underarms. Take about one-fourth cup of sugar. Add fresh lime juice, sea salt and olive oil to it. Stir well to form a thick paste. Wet the underarms appropriately and then apply the sugar scrub on the wet armpits and then rub gently for 4 to 5 minutes approximately. Wash it off with hot water. Repeat the remedy twice a week. These home remedies are effective if followed on for a time duration regularly as described. It costs you nothing compared to those expensive creams and medicines and above all are easy to follow with no side effects. All you need to have is on time use of remedies and bit of patience to get the certain shot benefits.